Not too big and not too small, Brisbane is a sub-tropical city located in sunny Queensland. It offers the laid-back Australian lifestyle you’re dreaming about. Brisbane, affectionally known as ‘Brissie’ or ‘Bris-Vegas’ by many Australians, is what some would consider the perfect city. Not too big and not too small, with a population of around two million people, Brissie has plenty of work opportunities and places to play in a sub-tropical climate which is sunny and warm year-round. Located in the state of Queensland, about nine hours north of Sydney, this coastal city exudes Australian culture from beaches, sunshine, tanned skin and laid-back lifestyles. 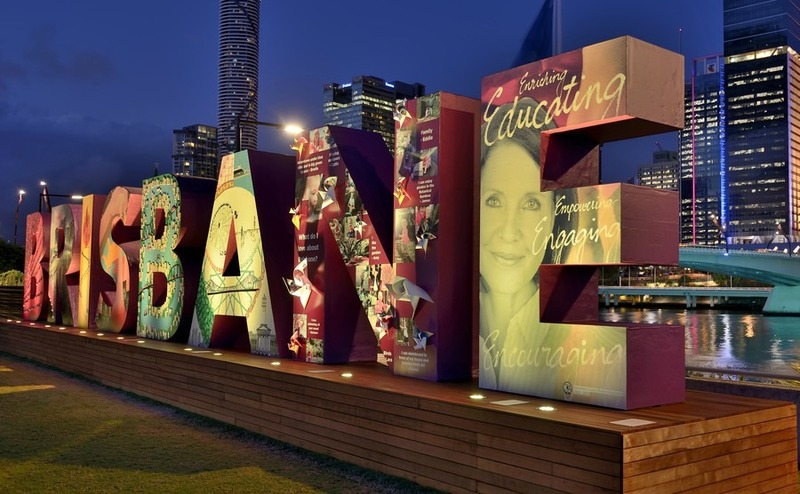 There is a large concentration of expats living in Brisbane with the majority of them from the UK or New Zealand. 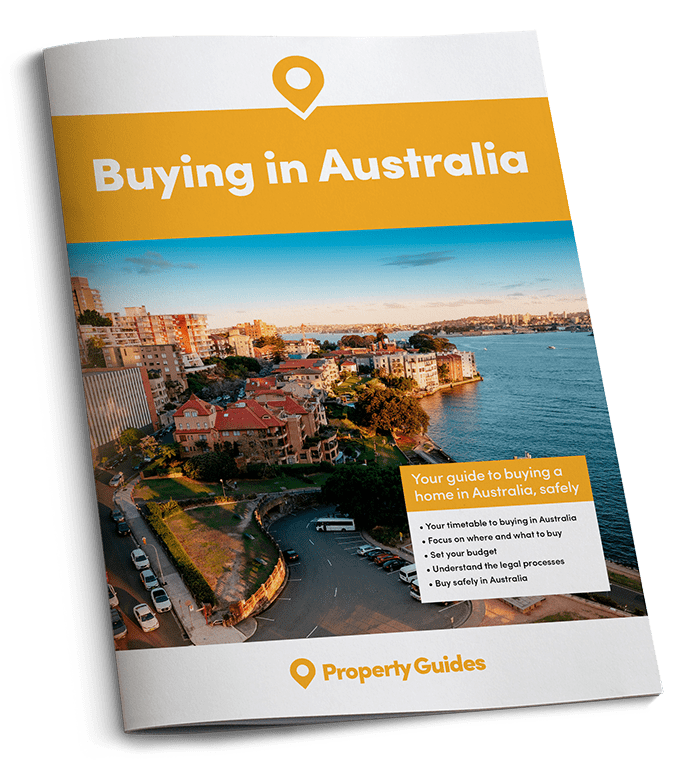 If you’re thinking of relocating to Australia and are looking for the perfect place to live, make sure to consider Brisbane as an option. Fortitude Valley is a young and hip area near the city centre, full of trendy bars, cafes and nightclubs. Brisbane is more affordable than Sydney and Melbourne to buy property. According to Expatistan it is the 39th most expensive city in the world, and the 4th most expensive city in Australia after Sydney, Melbourne and Perth. Expect to pay about £10 for a lunch in the business district, £1,414 for a furnished 900 sq. ft. apartment in the city, £183 for a month of utilities for two people (heating, electricity, gas), and £36 for internet for the month. The price to buy property in Brisbane is less than other capital cities. The median house price in Brisbane in 2017 was £340,000 with an annual price growth of 1.6% between 2016 and 2017. Expats from the UK living in Brisbane should have no trouble finding work. The main industries are IT, finance, administration, mining and construction. Jobs tend to pay well in Brisbane despite the lower cost of living compared to other Australian capitals. Work life balance is often reported as one of the most satisfying parts of living and working in Australia and jobs in Brisbane certainly have this appeal. A proper work visa is needed to obtain employment in Australia and many jobs can be found through recruitment agencies or websites such as SEEK. The Brisbane central business district (CBD) is quite compact, but there is a lot of urban sprawl with many suburbs in the outlying areas around the city. Those working in the heart of the city and wishing to rent or buy an apartment near their work will enjoy the great public transportation and walkability getting to and from their job. Those living in outlying areas will need to rely on longer public transport commutes or will require a vehicle to get around. Here are the main suburbs outside of the city where expats tend to reside. Fortitude Valley is a young and hip area of Brisbane right near the city centre. The area is full of trendy bars, cafes and nightclubs and has a very vibrant and lively scene. There is also great shopping in Fortitude Valley with the convenience of easy access to the city and lots of public transport options. If you’re looking to live in the heart of the action, Fortitude Valley is it. New Farm is an inner-city suburb very close to the business district and located along the Brisbane River. There are plenty of restaurants and shops in the area as well as a vibrant art scene. The main commercial area is called Merthyl Village and has some of the higher-end establishments as well as trendy eateries. It is one of the more expensive suburbs of Brisbane, however, due to the desirability of life there. Victoria Point is full of expats and is a family-friendly suburb about 30 kilometres from central Brisbane. There is a good mix of public and private schools for the kids and lots of things to do outside too. Most housing in this area is detached homes and the price point is higher than other Brisbane suburbs. Holland Park has a ton of conveniences and is also a very family friendly area. It’s closer to Brisbane city than Victoria Point and has a range of shops, libraries, parks and restaurants making it a nice little community of its own. Properties in Holland Park tend to be older and a bit more affordable than areas like Victoria Point. Darra is one of the more affordable suburbs in Brisbane, but offers a good standard of living with regular bus and train service into Brisbane. Located near an Industrial area, Darra is not as aesthetically pleasing as some other suburbs but still has some nice older homes on large lots and some good schools too. Brisbane is a great place to live for UK expats and retirees looking to live in sunny Australia and who want all the conveniences of a large thriving city but without the hefty price tag. If you’re looking to make the move to Australia this year, Brisbane could be just the place for you.